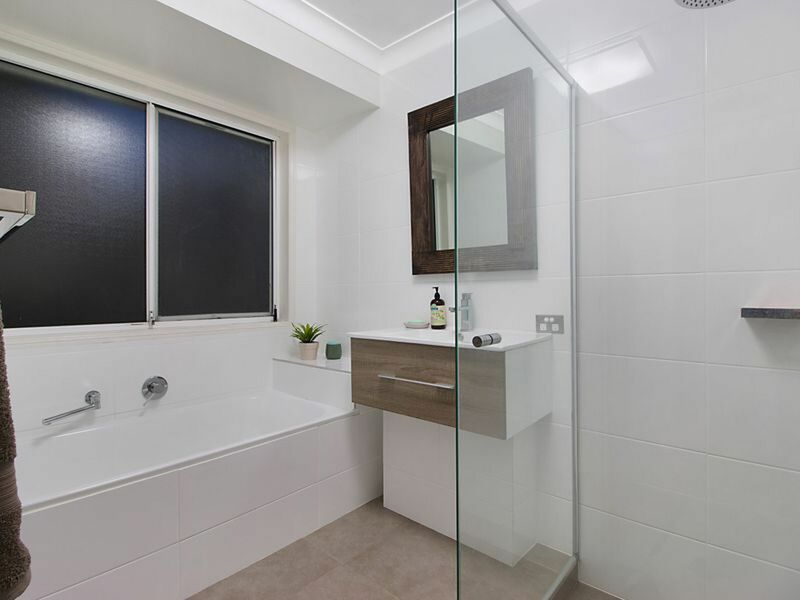 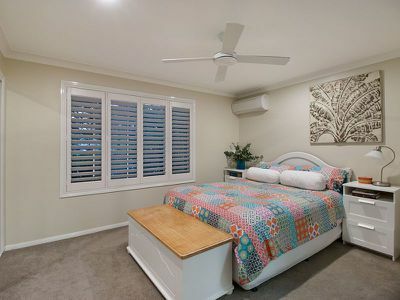 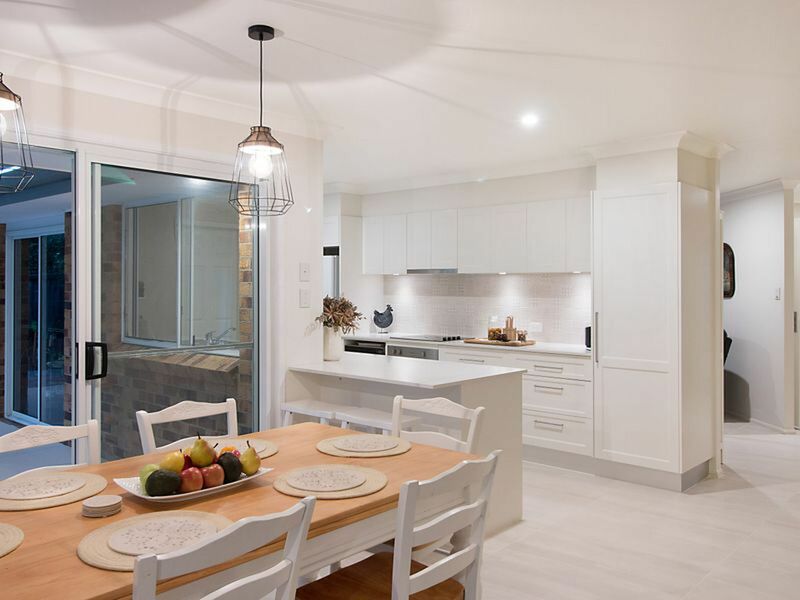 Lovingly maintained and recently renovated by the original owners, this ideally positioned home on a 725 sqm block is sure to impress. 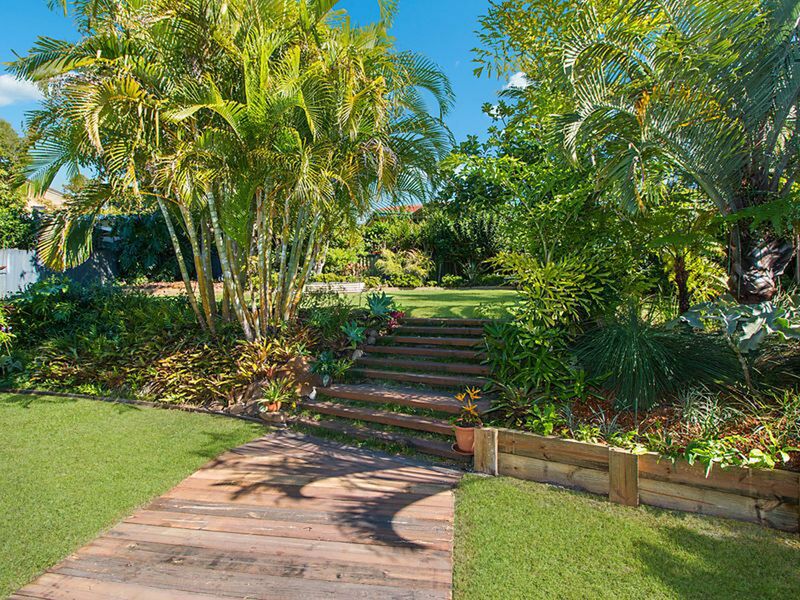 Nestled among lush tropical landscaped gardens and in a quiet street, this four-bedroom, two-bathroom residence is only a short stroll through Jack Julius park to beautiful Cudgen Creek and beach beyond. 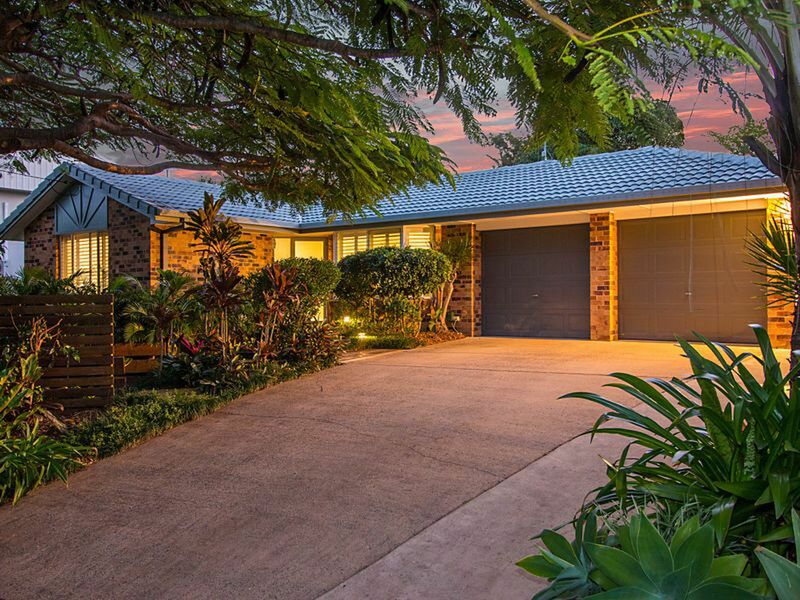 In an enviable location, this home ticks all the boxes for privacy and position. 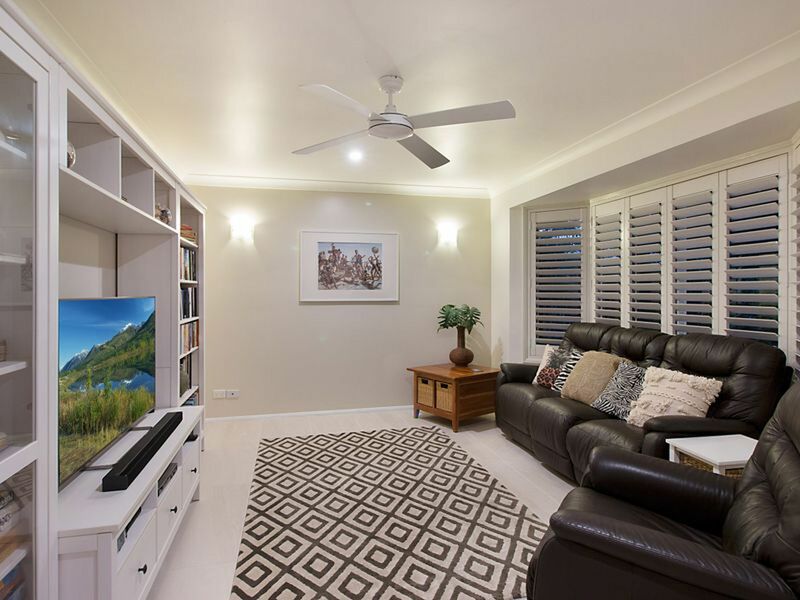 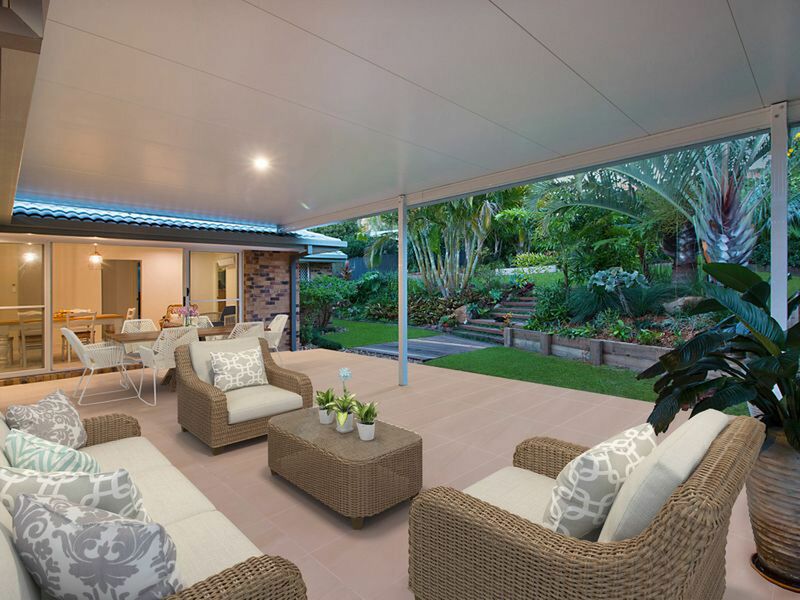 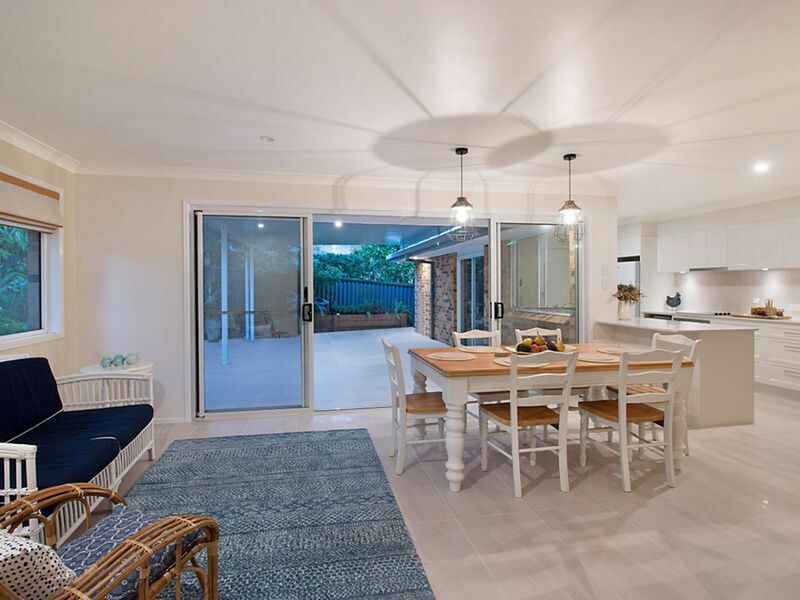 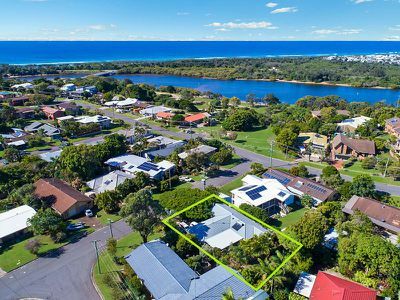 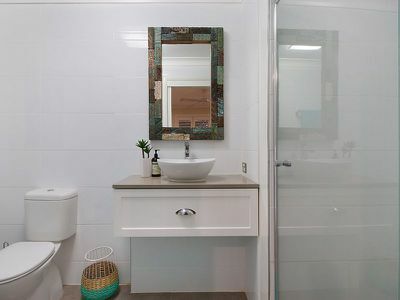 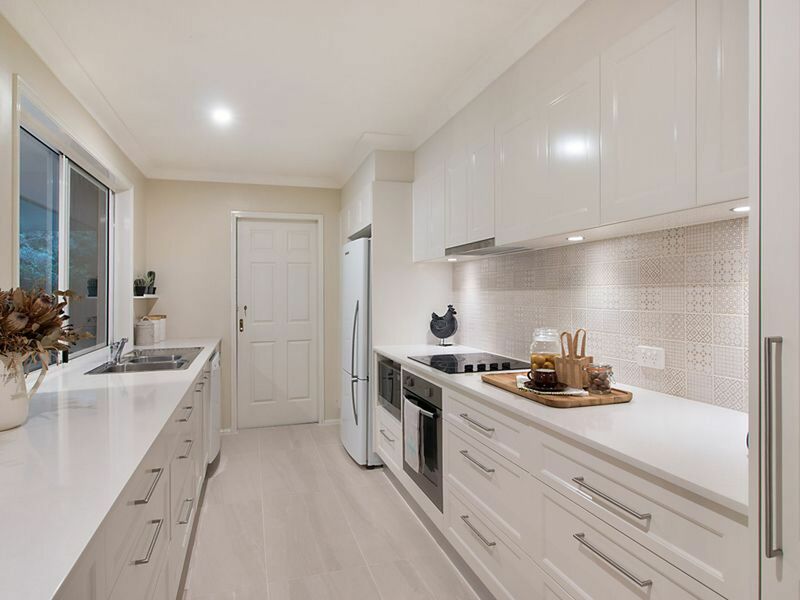 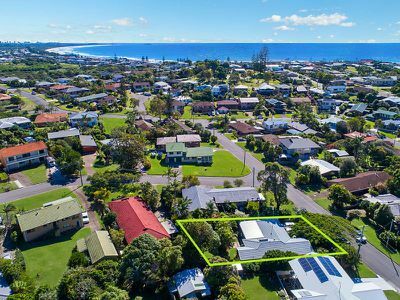 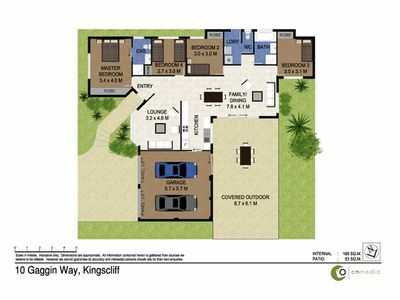 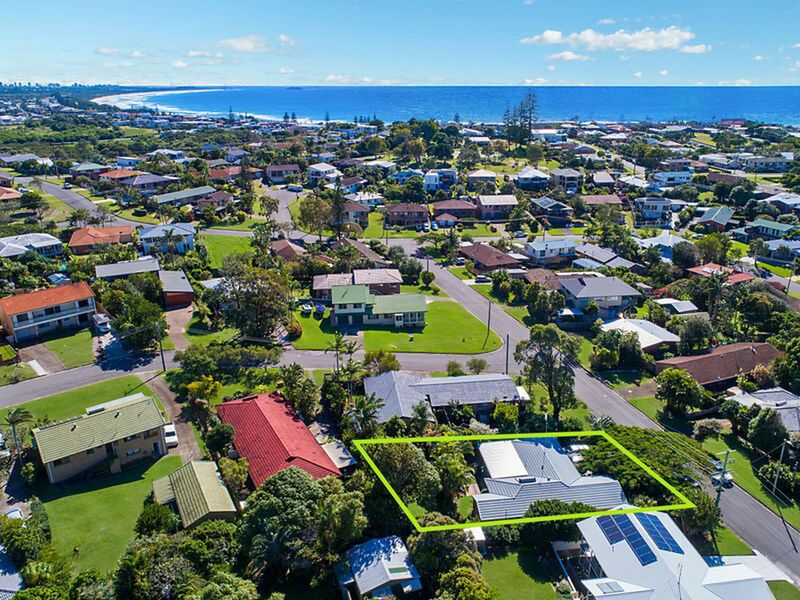 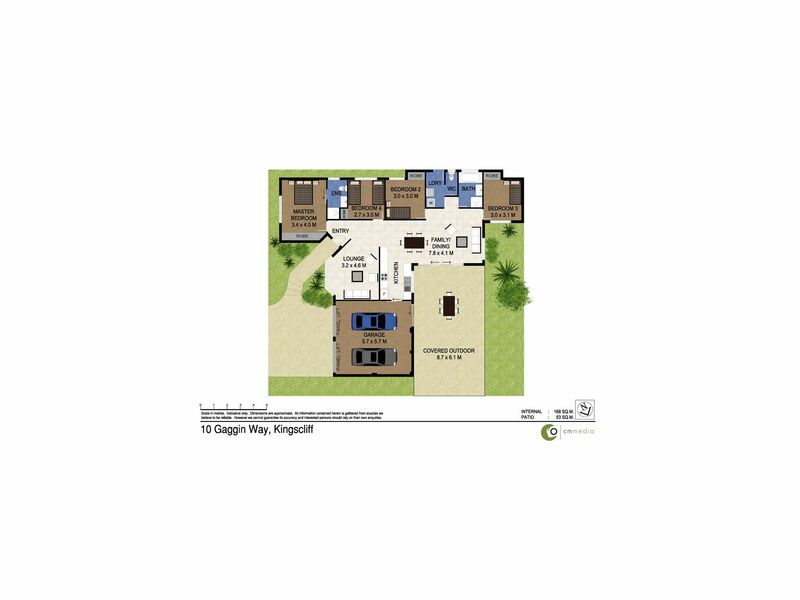 Only 15 minutes to Gold Coast International airport, don't miss this opportunity to secure prime real estate and enjoy all that Kingscliff has to offer.